Whether it’s texting, calling, navigating, or something else, using your cellphone while driving can be dangerous. In fact, texting and driving can have the same consequences as drinking and driving: deaths and injuries. Help reduce the number of these preventable tragedies by putting down your phone—because lives depend on it. You don’t drive intoxicated, so don’t drive intexticated. Put down your phone. Lives depend on it. Partner with AAA to save lives. Visit this site to find out more details and get more involved in helping. 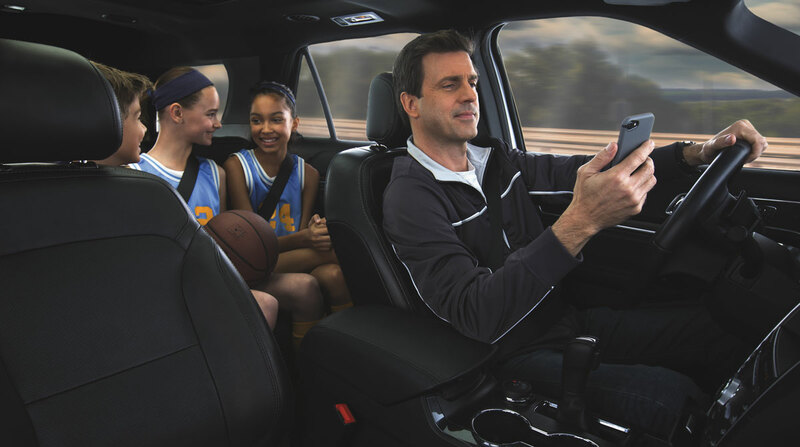 Help spread awareness of the dangers of distracted driving by taking the pledge to put down your phone while driving. 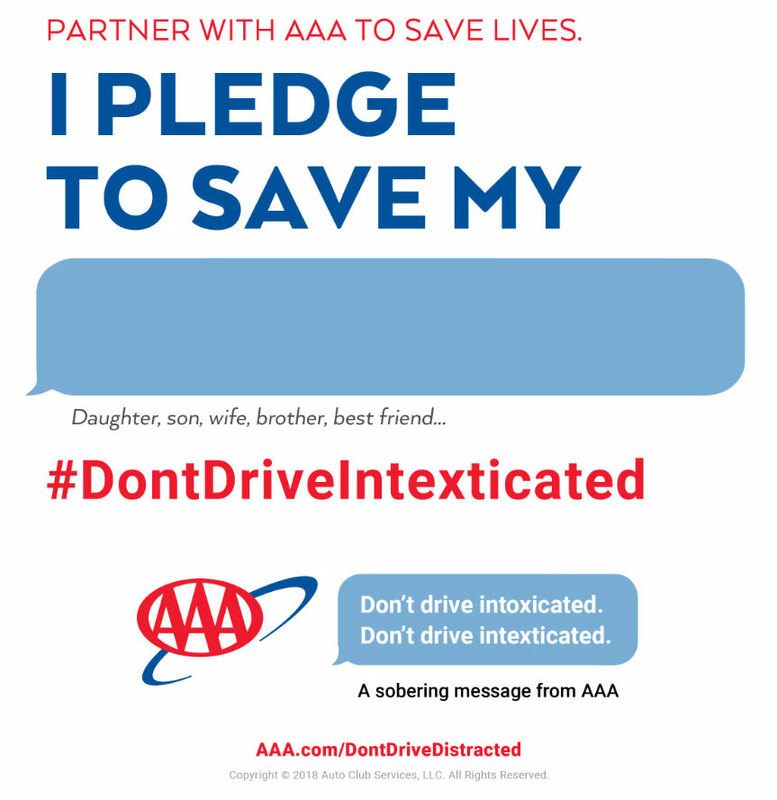 Tell your family and friends why you #DontDriveIntexticated by creating a personalized pledge card that you can download and share on social media. Take and share your digital pledge. Distracted driving has the same deadly consequences as drinking and driving. Deanna Mauer lost her life at the young age of 23 because someone couldn’t wait to send a text. Taking your eyes off of the road for just 2 seconds doubles your chances of being involved in a crash. 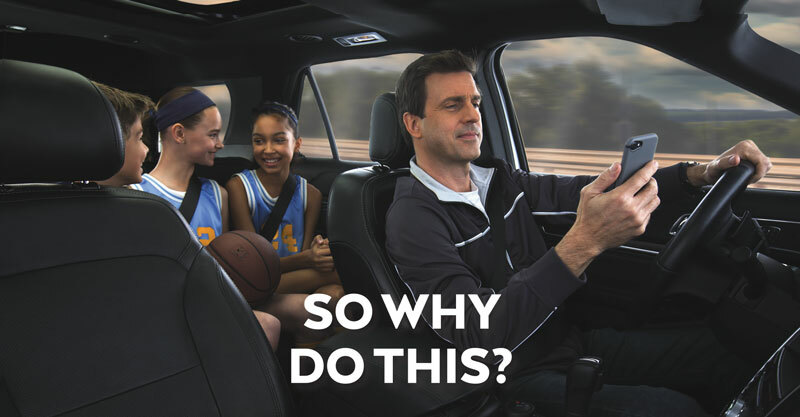 AAA is committed to making our roads safer with an anti-distracted driving campaign: You wouldn't drink and drive, so why would you text and drive? Both actions put your life-and the lives of others-at risk. Put down your phones. Lives depend on it. Don’t drive intoxicated. Don’t drive intexticated. A sobering message from AAA. Traffic safety is a fundamental part of our mission to be an advocate for motorists and to make driving safer for everyone. In our latest initiative, we are committed to changing attitudes and behaviors surrounding the deadly problem of drivers who use their smartphones behind the wheel. Despite bans in 47 states, smartphone use behind the wheel is a common problem. New research released by the AAA Foundation for Traffic Safety finds that even though 97 percent of drivers say texting/emailing while driving is a serious or very serious threat to their safety, 45 percent admit to having read a text or email while driving in the past month, and 35 percent admit to typing one. To combat this dangerous trend, we've launched a new, multi-year traffic safety education campaign starting in April 2018. Our campaign centers around the theme - "Don’t Drive Intoxicated – Don’t Drive Intexticated." It is designed to help audiences understand the consequences of using a smartphone while driving are the same as drinking and driving – both can result in crashes, injuries and deaths. 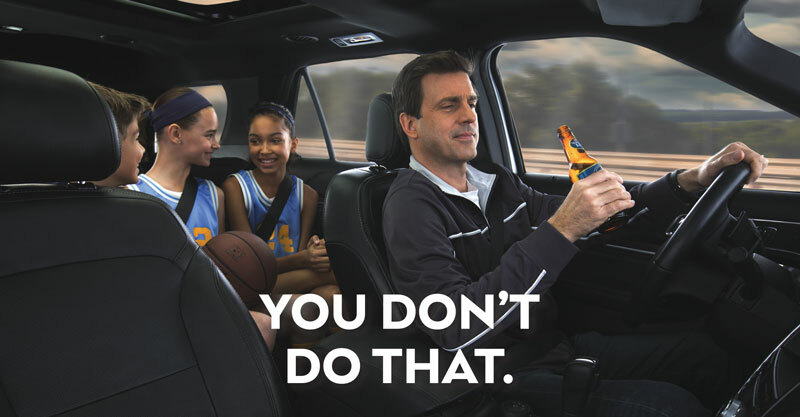 The campaign targets drivers who would never consider drinking a beer behind the wheel, and yet, regularly engage with mobile devices that dangerously take their eyes, hands and minds off the road. The ultimate goal of the campaign is to make smartphone use while driving as socially unacceptable as drinking and driving. 1Daily claims are based on annual accidents involving distracted drivers from 2015 data collected by the National Highway Traffic Safety Administration. Distracted driving is any activity (including texting) that diverts attention from the task of safe driving.